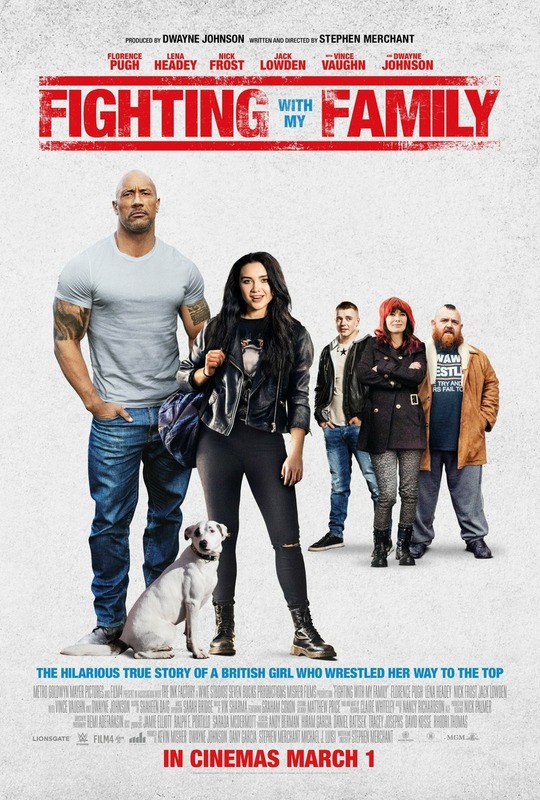 Fighting with My Family DVD and Blu-ray release date is set for May 14, 2019 and available on Digital HD from Amazon Video and iTunes on April 30, 2019. The family that fights together, stays together. Headed by reformed gangster Ricky, his wife Julia, and their two kids Zak and Paige, the Bevis family barely gets by wrestling for small audiences at dinky venues. When Zak and Paige have the once in a lifetime chance to audition for the WWE, the family has to navigate the trials that come with the bright lights and big money that comes with fame. DVDs Release Dates is the best source to find out when does Fighting with My Family come out on DVD and Blu-ray. Dates do change so check back often as the release approaches.